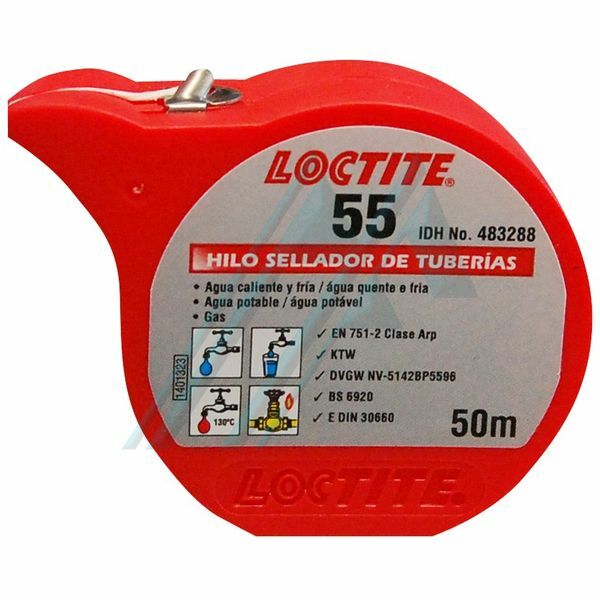 Sealant for general use for piping and threaded connections. Does not cure, it immediately reaches the maximum resistance to pressure. For a sealing fast, easy and reliable. Approval DVGW/KTW gas and drinking water. Inspected according to the regulations EN751-2 class ARp and DIN 30660. Certified according to the standard NSF/ANSI, standard 61. Maximum size of pipe: 4"